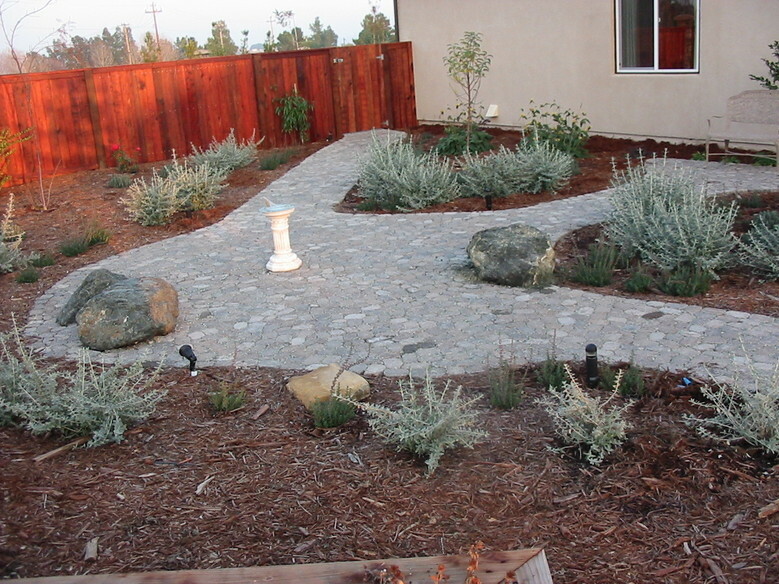 Specializing in drought tolerant landscaping! 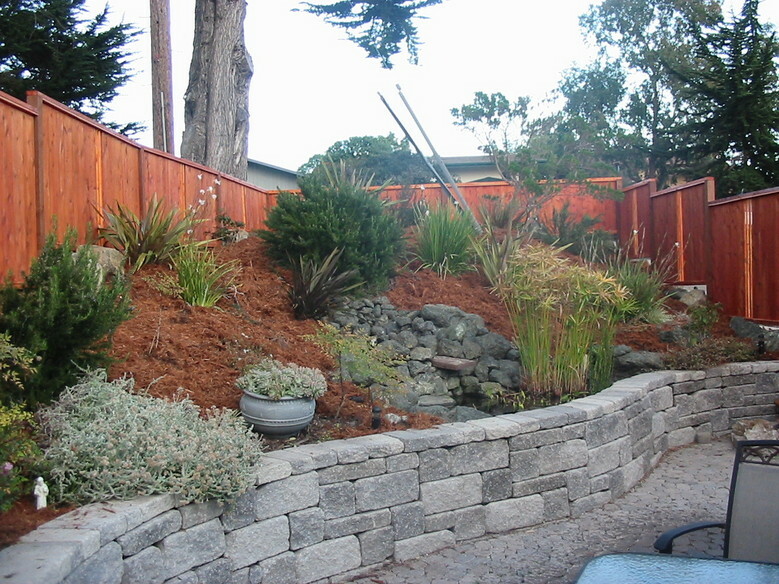 Protecting the environment while saving you money. 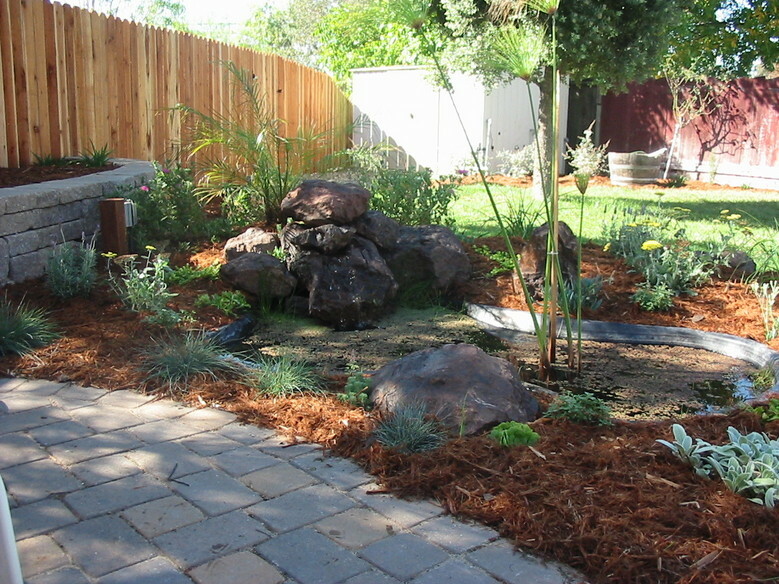 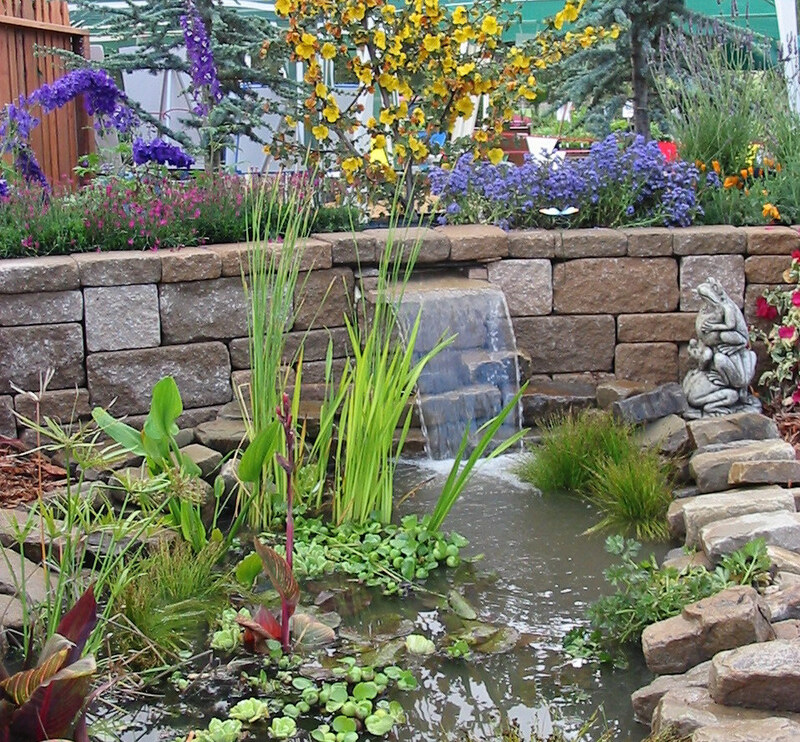 We put a large emphasis on water conservation when we design your landscaping. 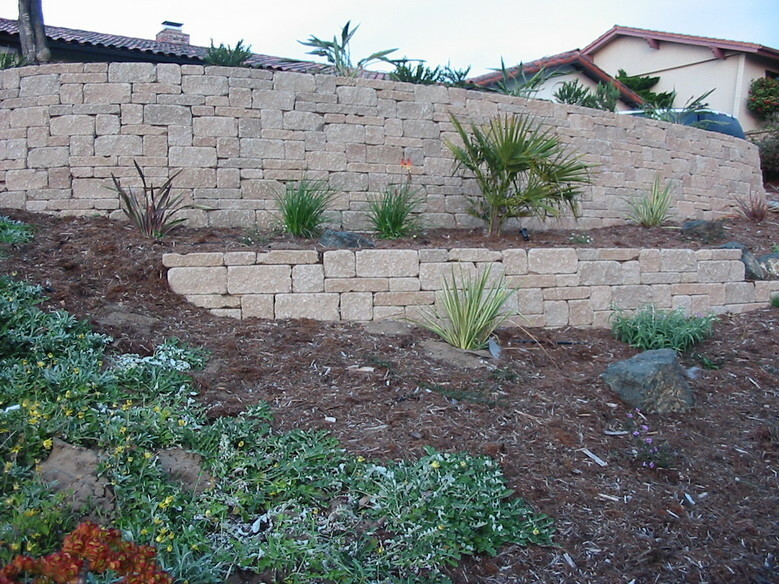 Choosing the appropriate type of plants to both save on money and maintenance.​​ Creating a beautiful environment that enhances your home, while doing our share in saving the environment is our goal! 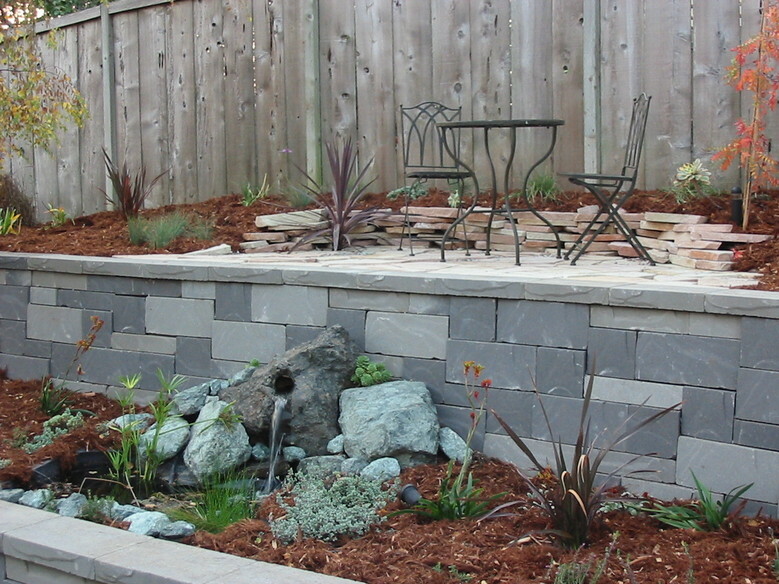 ​​Call for a free estimate today!